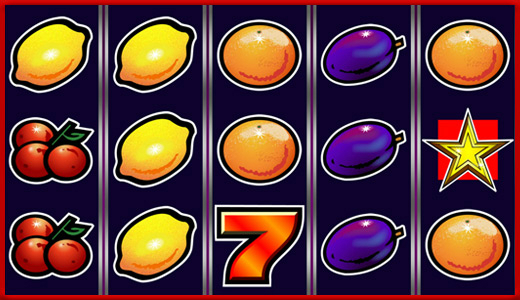 Play Highroller Sizzling Hot™ deluxe online for free now! 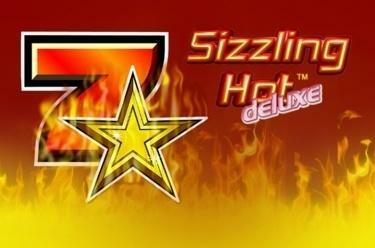 Play Highroller Sizzling Hot™ deluxe online - free! This fruit classic sets the world on fire! In Highroller Sizzling Hot™ deluxe you can harvest colossal winnings on 5 reels and 5 fixed win lines with a little luck. 3 to 5 matching adjacent symbols on a win line boost your Twist balance and the Cherry symbol only needs to land twice side by side to pay out! Simply put, it is the easy but breath-taking gameplay that makes players yearn for the iconic Novoline slot machine Highroller Sizzling Hot™ deluxe!